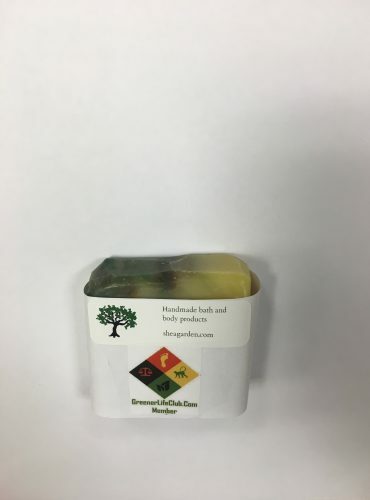 Short Product Description: Our southern style aloe lotion is made for Y’all who like to moisturize during those hot summer months. It has a luxurious feel with a thin consistency that doesn’t leave skin greasy feeling. Key ingredients in this lotion are aloe vera, oat extract, buckthorn extract, and panthenol. These help increase the moisturizing power and leave skin looking and feeling softer than ever ! 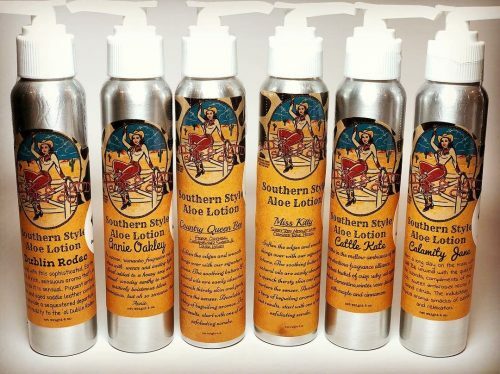 Our southern style aloe lotion is made for Y’all who like to moisturize during those hot summer months. It has a luxurious feel with a thin consistency that doesn’t leave skin greasy feeling. Key ingredients in this lotion are aloe vera, oat extract, buckthorn extract, and panthenol. These help increase the moisturizing power and leave skin looking and feeling softer than ever !